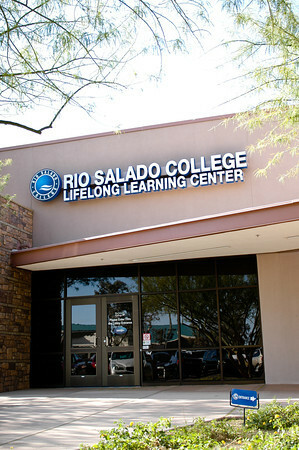 The Rio Institute for Senior Education(RISE) is a fast growing center where older adults are continuing their education, making friends and having fun. RISE has members of all ages and interests taking a variety of available classes. “We offer over 300 classes in noncredit courses from September to May and we have a modified summer program,” said RISE member and Facilitator Mike Dubin. These classes are already offered to the institute’s 1,000 members who attend regularly and the number of members only continues to grow. The number of RISE members is at an all-time high as baby boomers are now entering retirement. Meeting the needs of two generations has been a delicate balancing act. The classes offered range from Hula Dancing, Card Making, Thai Chi, Beading and French but the most popular courses, regardless of generations, are those that deal with spirituality. The various classes are taught by instructors who are all volunteers. “We do not pay our instructors and we have probably about 200, 250 instructors, that’s pretty sizeable for someone who’s not being paid to come out here,” said Friedman. RISE is a grass roots organization, which means it was started by volunteers and is run by volunteers who do it out of love and out of interest. RISE started in 1994 as a partnership with Rio Salado College. Although, itcaters to the needs of people in Sun City, Surprise, and other northwest valley communities, membership is open to anyone Maricopa County. RISE members pay a one-time membership fee and are able to take as many classes as they want without worrying about grades or prerequisites. This story can also be found in the January 5 edition of The Tempe Republic.